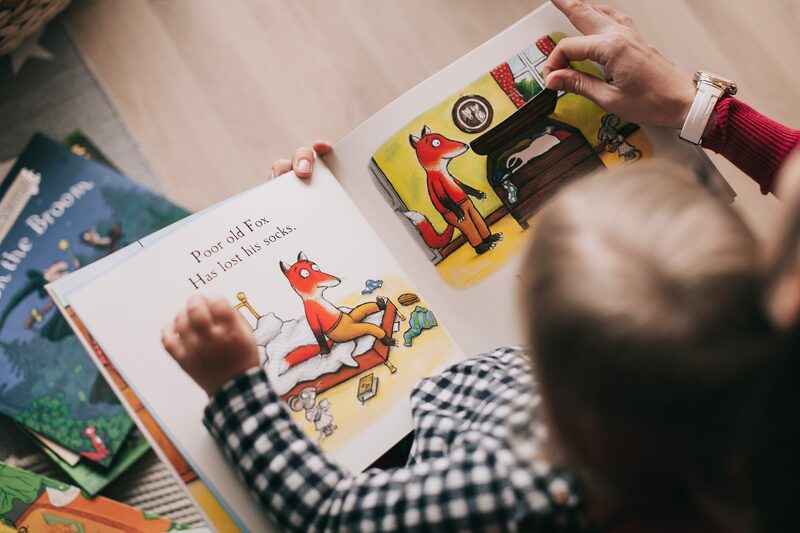 We created this program as a way to build a connected community of book loving parents and their kids. We wanted a place to join with you to collaborate and engage with us and with other influencers who are passionate about Tiny Humans Read, too! Tiny Humans Read is all about giving to families. 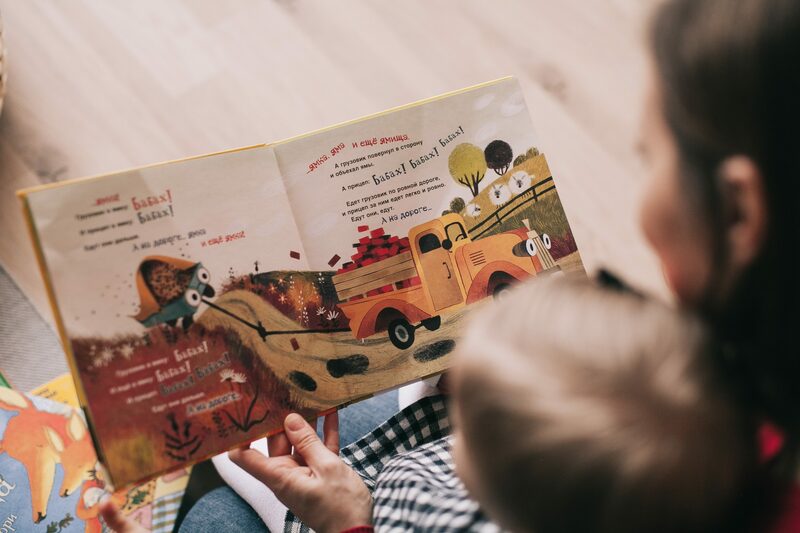 Join us in celebrating family story time and help spread the love of reading. We offer a no-purchase program with a variety of ways to partner with us every month. We even promote our ambassadors on social media and showcase them on our Share the Love page. We run our Brand Ambassador program through an influencer-only Facebook group. It’s super convenient, and it gives our team of ambassadors the opportunity to engage and collaborate with each other. Introduce yourself, chat, and help one another to grow. If this sounds like something you want to get in on, join our Brand Ambassador program today! We can’t wait to meet you. Get on our VIP mailing list!